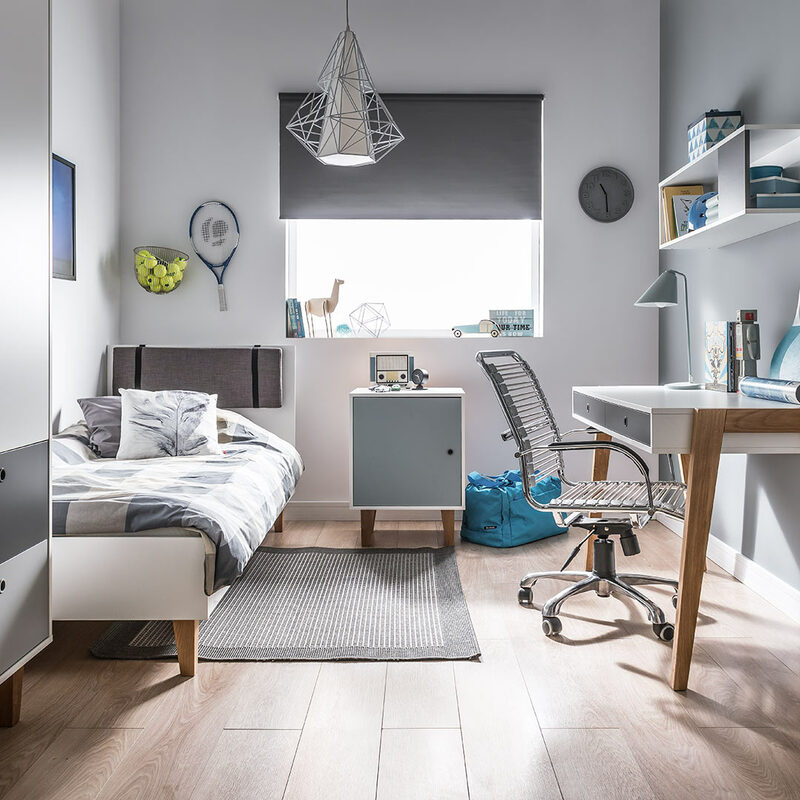 The Concept Single Bed from the Concept collection by Vox has specially selected finishes tailored to complement a contemporary environment. 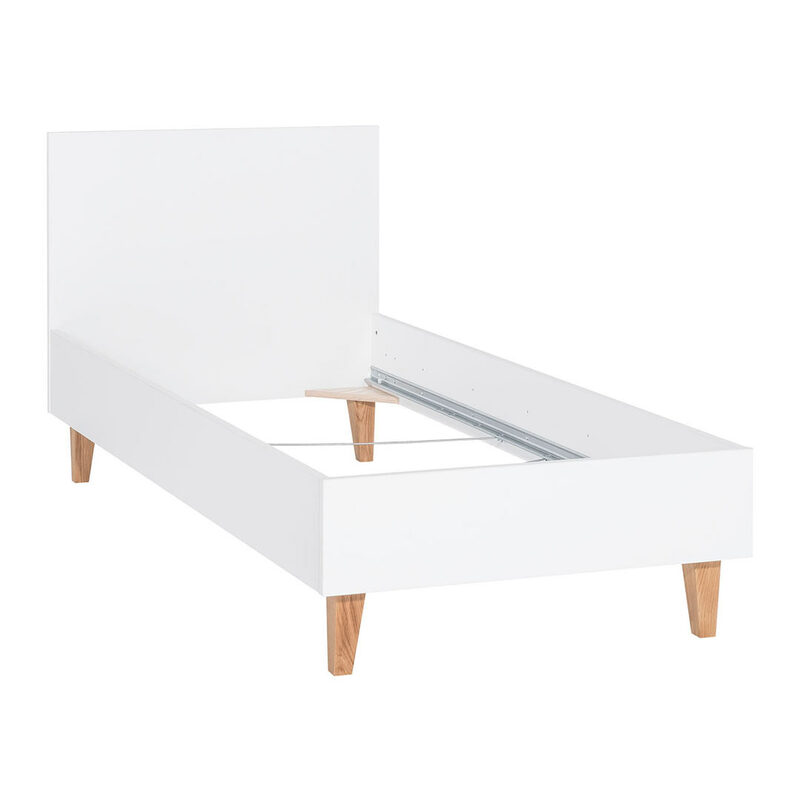 Perfect for teenagers and kids rooms, this Concept Single Bed features durable materials and sturdy construction. 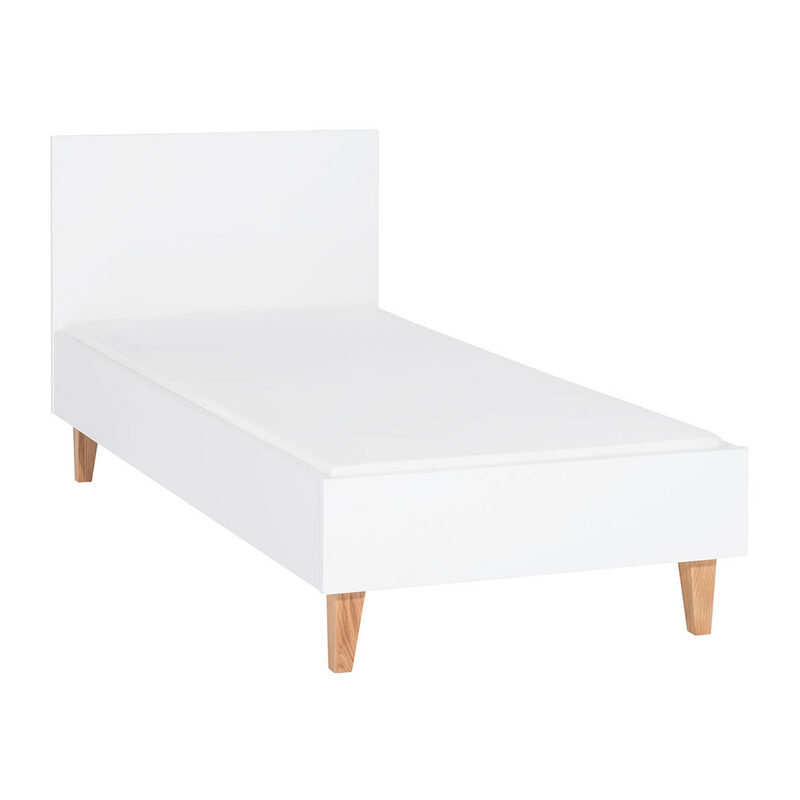 The white frame and headboard are supported by solid oak legs, perfect for a neutral colour scheme. 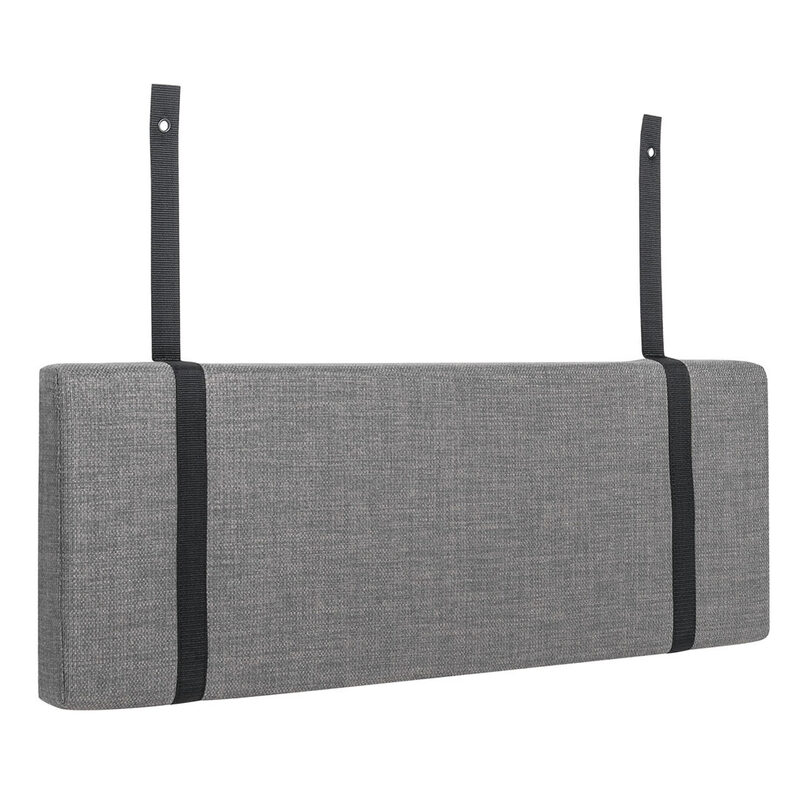 The headboard can be complimented by a comfy headrest bolster, which is great for reading in bed or watching a movie. 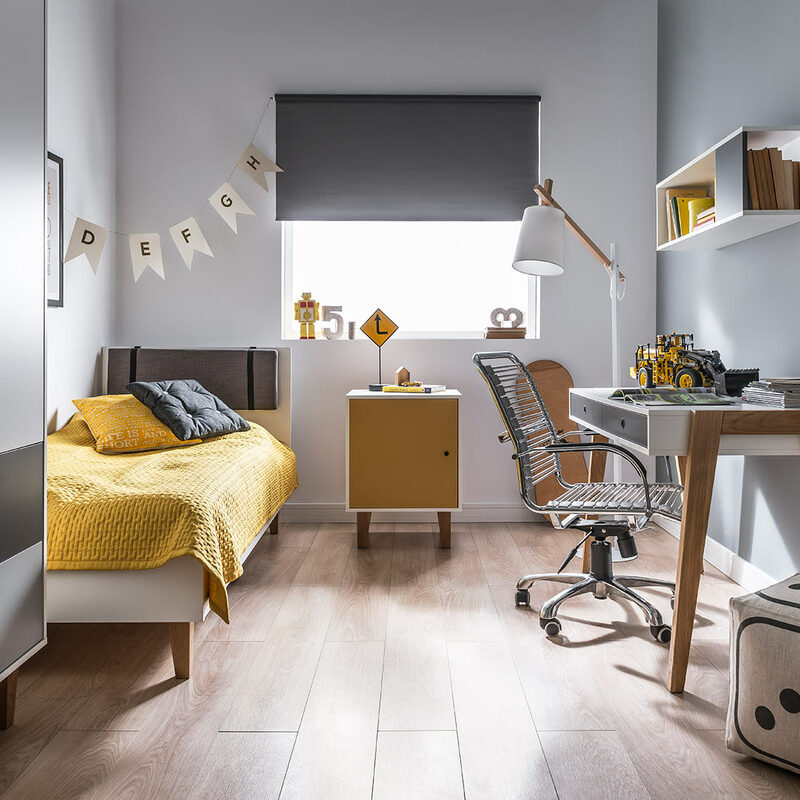 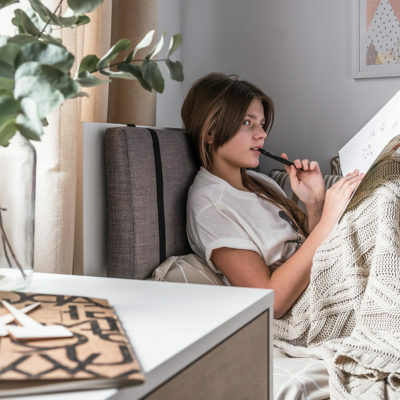 The oak legs lift the bed above the ground, allowing easy cleaning underneath, while the surfaces of laminated wood are resistant to damage and damp and also easy to clean. 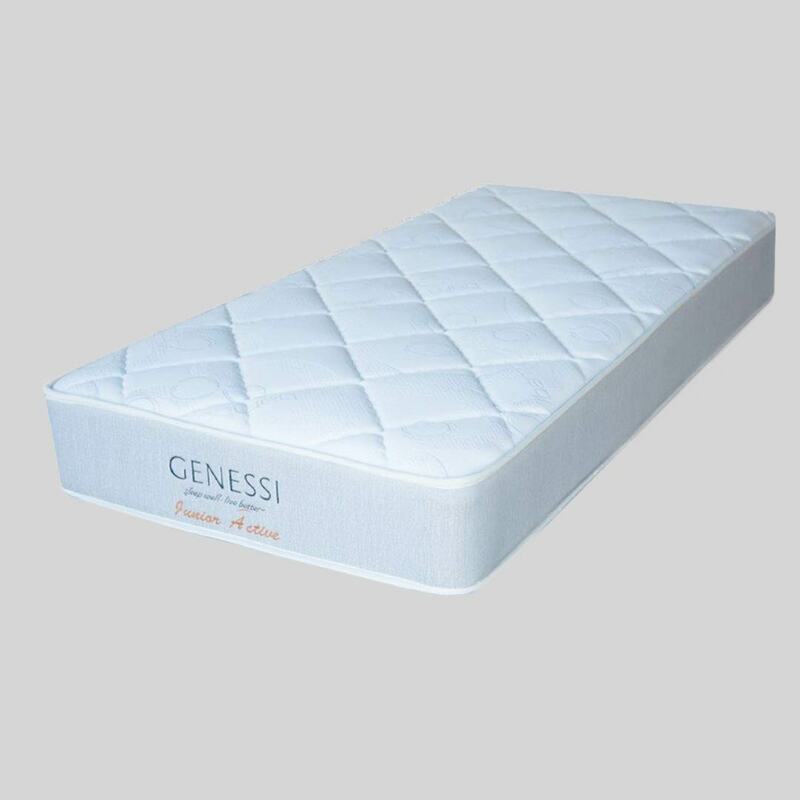 The bed fits an extra length single size mattress - 90cm x 200cm - mattress is available separately.